charming machine likewise a motorcycle. Such a mood gives more appeals to the new silent musical instrument series. 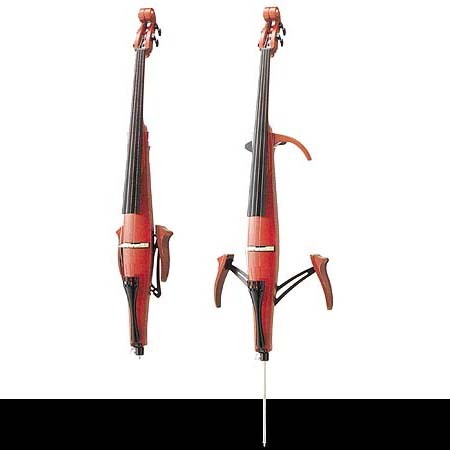 Of course, it is an invention that it can be played so quietly, but moreover, we must think of its influence to music fans who could not stand the lofty closed world of classic cello in the past.